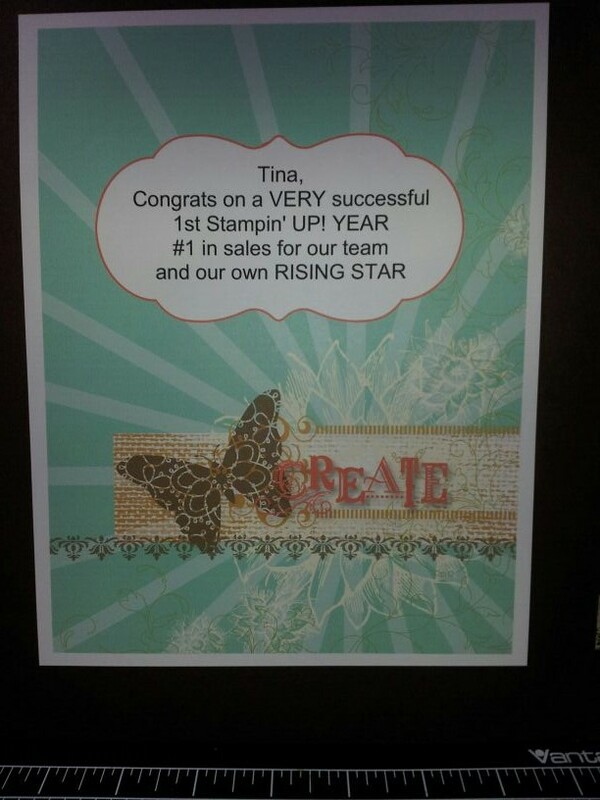 Stampin’ Up Fun with FREE Paper! BUY 3 DESIGNER SERIES PAPER & GET 1 FREE! The last two weeks have been very very very crazy for me!!!!! I have been preparing for the HOLIDAY CATALOG comes out August 1st! 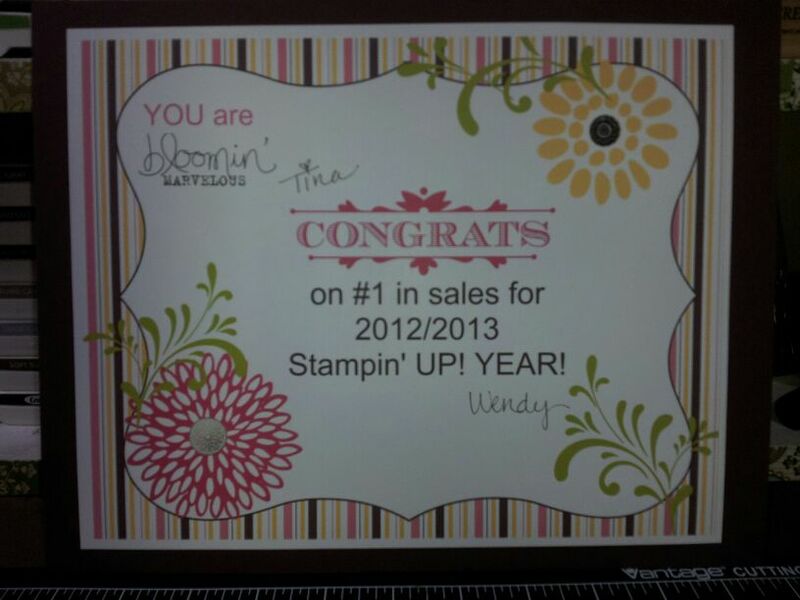 Many you know that I joined Stampin’ Up with Wendy Cranford a little over a year ago, and I was so excited to be #1 in Sales for all of last year in her group!!!! She planned a really amazing AWARD’S DINNER and I had so much fun! I was very excited to receive a few awards! 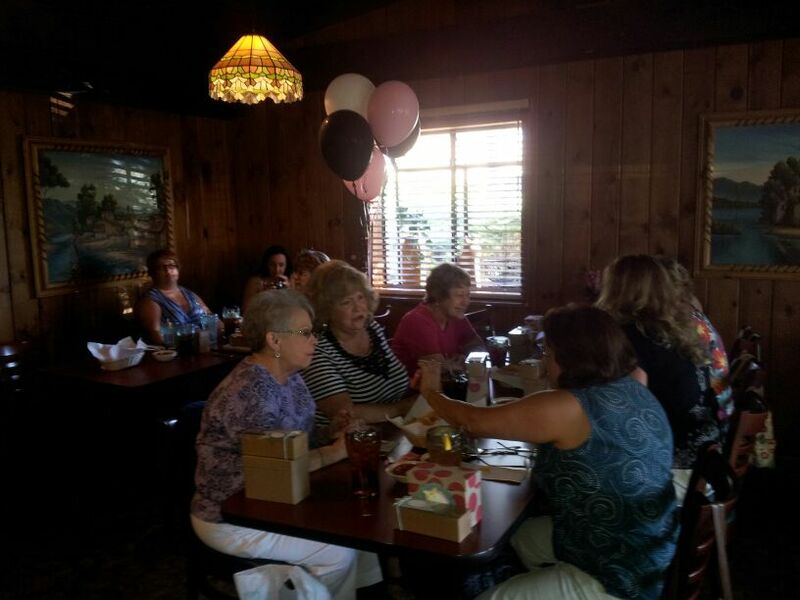 A Big THANK YOU to all my customers and my amazing Downline! ALL NEW PROJECTS THIS NEXT WEEK! Monday is going to be a very special LUVIN’ LIFE SCRAPBOOKING post!!!!! Catalog Cased Projects will be back on WEDNESDAY! And we will end the week with a FUN giveaway! Luvin’ Life Monday… say what? One Response to Stampin’ Up Fun with FREE Paper!